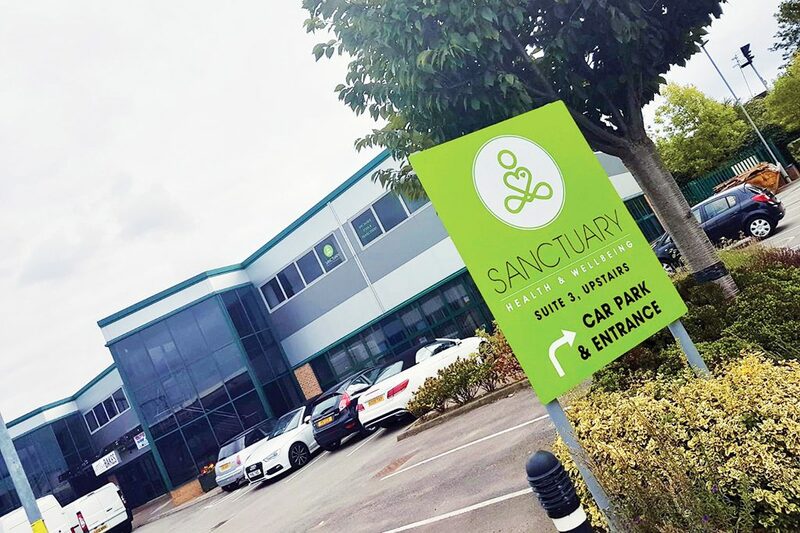 Yoga & Pilates Studio based in Wakefield, West Yorkshire. 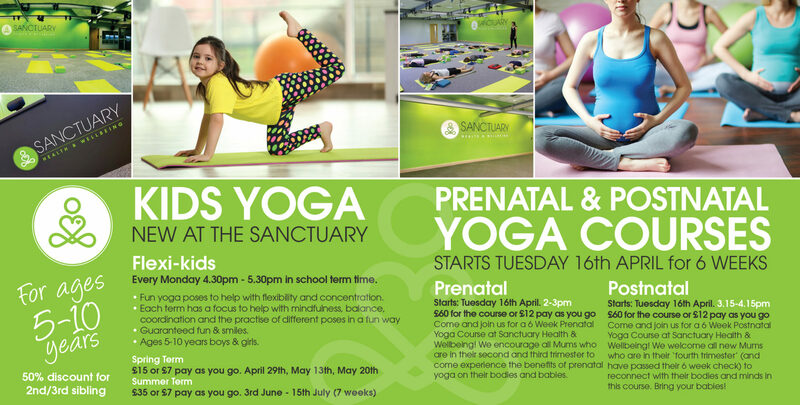 We offer a full timetable of all things Yoga and Pilates to suit all ages and abilities. We offer up to 10 classes per day plus specialised weekly workshops. We offer all things Yoga and Pilates. 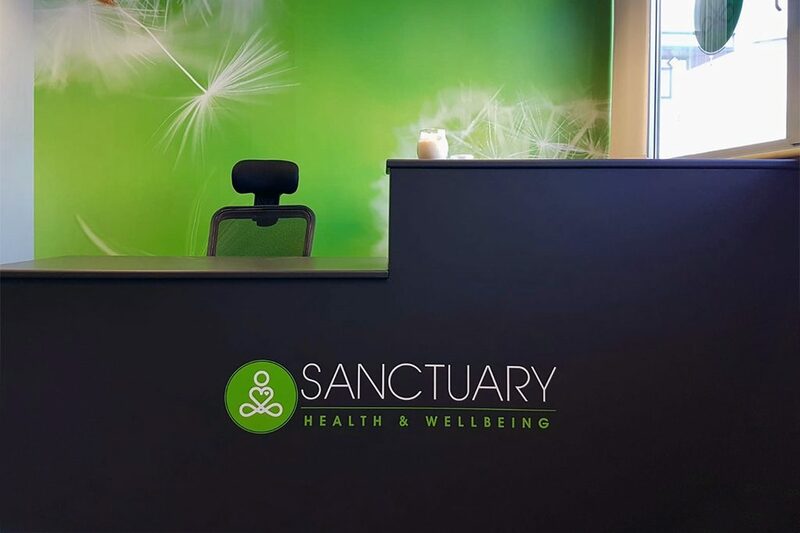 Come in to our friendly, peaceful sanctuary & forget the world outside by attending one of our classes or unwind with one of our treatments on offer in our Sanctuary Therapies. 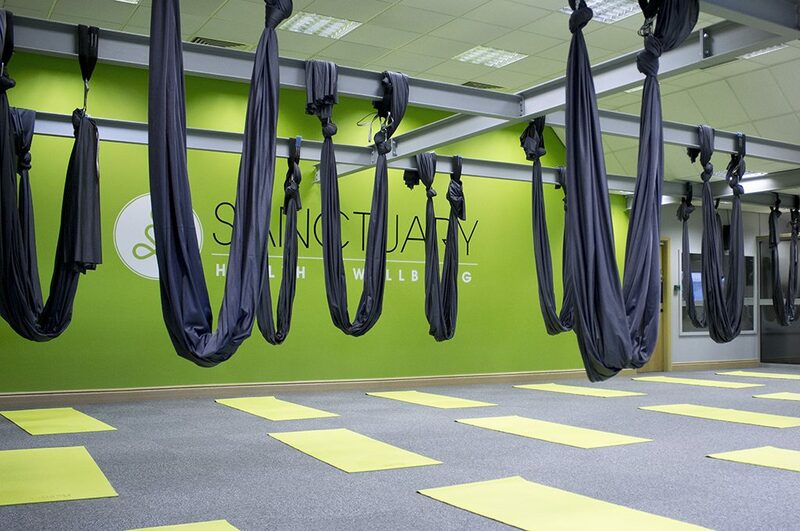 ive just done aerial yoga i was very impressed with it and definitely.recommend it. gail.